The interesting part of this is that SID History works for SIDs in the same domain as it does across domains in the same forest, which means that a regular user account in DomainA can contain DomainA SIDs and if the DomainA SIDs are for privileged accounts or groups, a regular user account can be granted Domain Admin rights without being a member of Domain Admins. Note: A regular user in a domain can contain the Enterprise Admin SID in its SID History from another domain in the Active Directory forest, thus “elevating” access for the user account to effective Domain Admin in all domains in the forest. if you have a forest trust without SID Filtering enabled (also called Quarantine), it’s possible to inject a SID from another forest and it will be added to the user token when authenticated and used for access evaluations. Mimikatz enables SID History injection to any user account (requires Domain Admin or equivalent rights). In this scenario, the attacker creates the user account “bobafett” and adds the default administrator account for the domain, “ADSAdministrator” (RID 500), to the account’s SID History attribute. When the bobafett account logs on, all of the SIDs associated with the account are added to the user’s token which is used to determine access to resources. The SIDs associated with the account is the user’s SID, the group SIDs in which the user is a member (including groups that those groups are a member of), and SIDs contained in SID History. Using the PowerShell Active Directory cmdlet “Get-ADUser”, we can see there is no group membership assigned to the bobafett account, though it does have a SID in SIDHistory (the ADSAdministrator account). When bobafett logs on, the SIDs associated with the account are evaluated and access determined based on these SIDs. Since the bobafett account is associated with the ADSAdmnistrator account (RID 500), the bobafett account has all access the ADSAdministrator account has, including Domain Admin rights. Leveraging the bobafett user account and the rights granted to it through SID History, it is possible to use PowerShell remoting to pull the KRBTGT account password data from a Domain Controller. The best way to detect SID History account escalation is to enumerate all users with data in the SID History attribute and flag the ones which include SIDs in the same domain*. If users haven’t been migrated, you can simply search for all users with data in the SIDHistory attribute. This is why it’s important to clean up SID History after a migration is complete (and the user is added to the correct groups for required resource access). This graphic shows the result of running the “Same Domain SIDHistory” Detection PowerShell Script. Note that the SID in the user’s SIDHistory ends with “500” which is the default domain Administrator account which is a member of Administrators, Domain Admins, Schema Admins, and Enterprise Admins by default. *Note: In multi-domain forests, it is recommended to look for admin group SIDs (and member account SIDs) in every domain in the forest as well as trusted domains/forests. 4765: SID History was added to an account. 4766: An attempt to add SID History to an account failed. 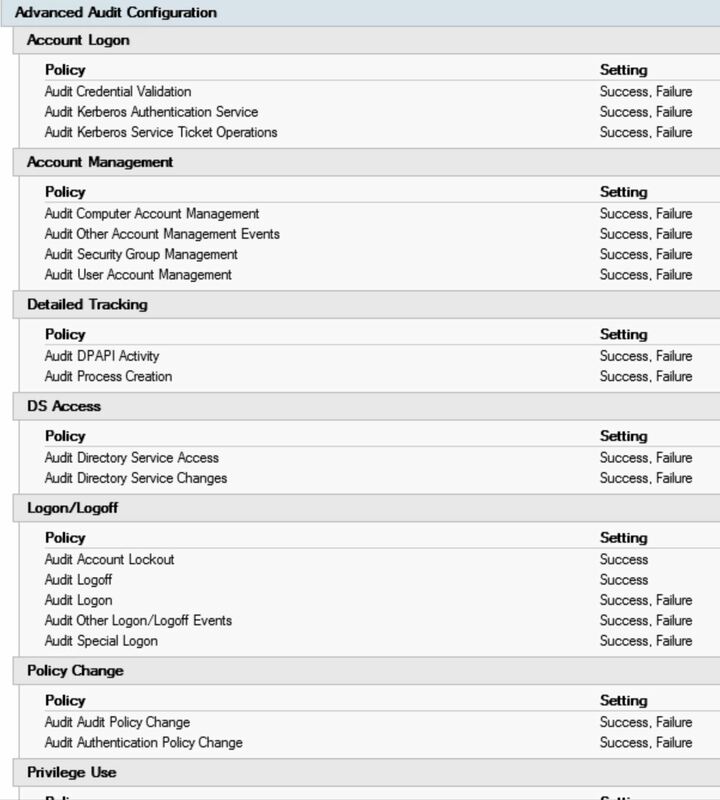 But where is “Sneaky Active Directory Persistence” trick number 13 ?